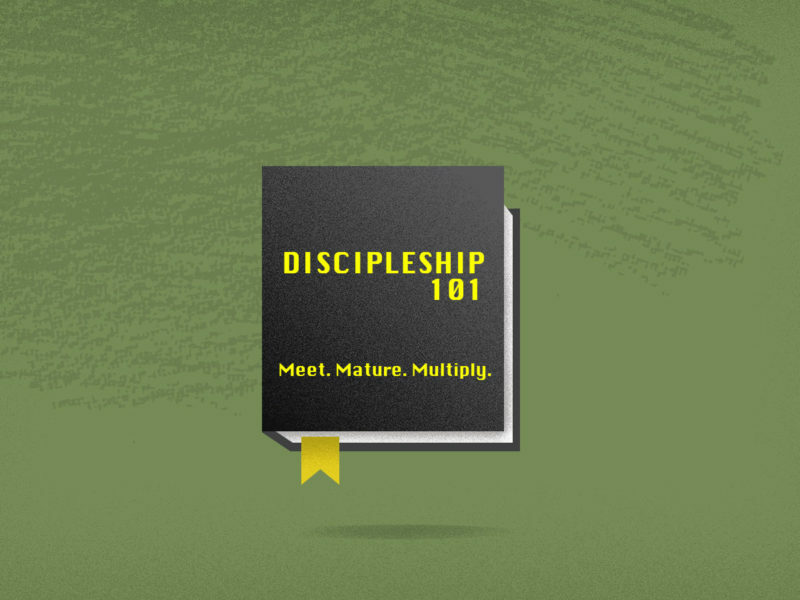 Continuing our Discipleship 101 sermon series, Pastor Nick preaches through Mark 11, challenging you to daily surrender to the Lordship of Jesus Christ. He shares three unique characteristics of Jesus that declare His Lordship. What is your response to Jesus?